Germany is one of the most organic food-obsessed countries in the world. 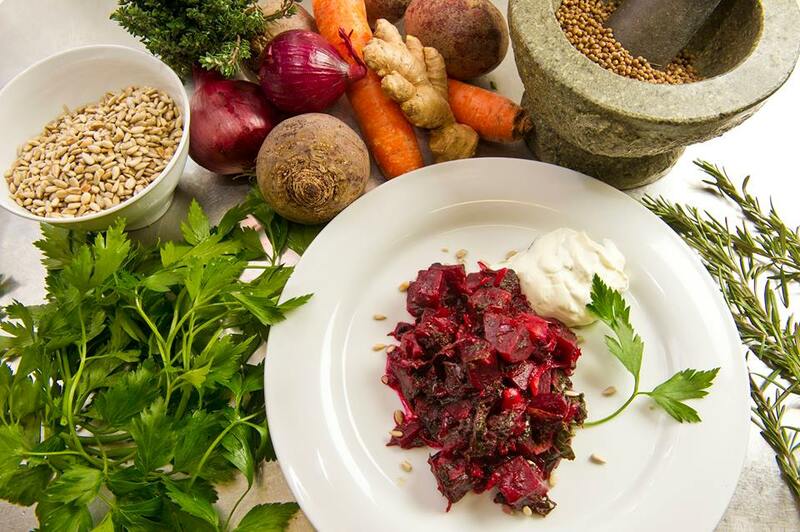 It’s no surprise then that organic food culture has taken Berlin by storm. 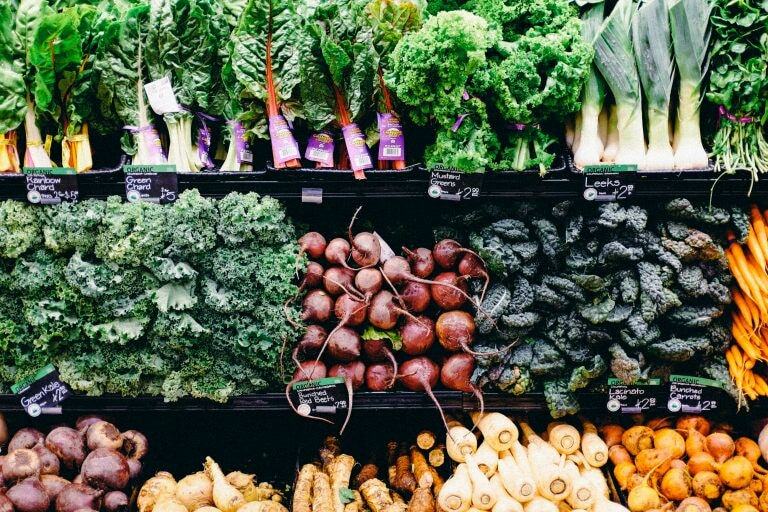 Known as “bio” by the locals, there is a wide range of organic markets and cafés dotted around the city, as well as a variety of independent and larger-chain organic grocery stores providing the best in fresh produce, organic make-up, and much more. Here are the best organic grocery stores in Berlin. Dr Pogo Veganladen-Kollektiv is a vegan-centric shop in the cosy neighborhood of Rixdorf. It is run as a collective, or cooperative shop, by 12 dedicated individuals. As a self-organized worker cooperative, it combines the political ideals of its collectivists to create a workplace that reflects and sustains their ideas. A common ideal uniting its members is that human and animal liberation are linked. 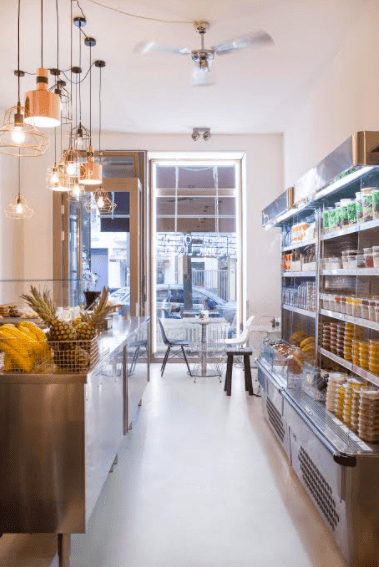 This quirky, independent shop has all things vegan and organic, from food to cosmetics and household supplies – it is the one stop shop for organic treats. Located in the chic, trendy part of Mitte is the delicious café and organic shop, Daluma. It was one of the first restaurants to bring the mega-healthy food trend to Berlin with their vegan super raw food concept. First and foremost a restaurant, they have amazing açaí bowls, smoothies, soups, and salads that can all be ordered in or to go. They’re also a prime organic food store for anyone going on a cleanse, selling their own juices and teas that are packed healthy, detoxifying goodness. Sometimes a name says it all, and for Superfood & Organic Liquids, this is certainly true. Located in Mitte, a short walk from Daluma, this local organic superfood store is packed with every healthy foodie’s needs. Also a restaurant, they have a range of mueslis, teas, smoothies, organic powders, and premium grains and seeds. Customers can shop their huge range online, or in the store. 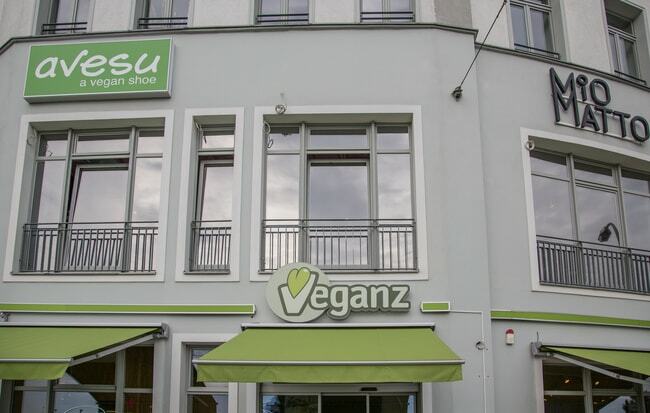 The first vegan food chain store in Europe, Veganz offer products that are guaranteed to be animal-free. The small chain is committed to helping people live healthy, organic, and cruelty-free lives, carrying the slogan “We Love Life.” They offer a huge range of products from fresh produce and dry goods to makeup and shoes. Customers can browse these goodies online or at the Veganz store, and they also have products in a number of major German supermarkets. Dotted around Berlin, Bio Company is the largest chain of organic grocery stores in the city. 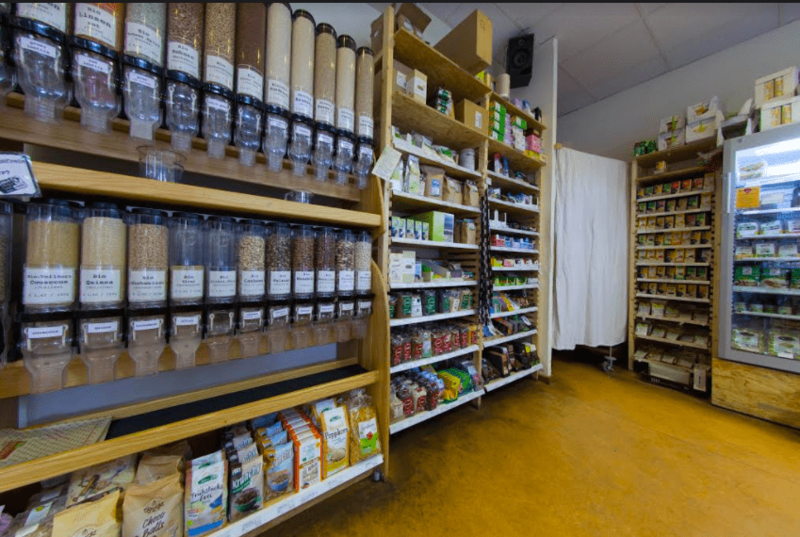 Founded in 1999 in Charlottenburg, with the vision of being Germany’s first full-range organic supermarket, Bio Company is now one of the most popular organic food stores in the city. Here, its visitors can find the largest and most comprehensive selection of organic produce and bulk goods in Berlin. Starting out in Berlin’s weekly organic markets, Anaveda later grew into a Kreuzberg-based organic restaurant and store. Developed by an ayurvedic cook, Anita Prinz, the store’s concept is based on holistic, organic, and healthy food and products. Serving up an amazing lunch special and selling a range of teas, soups, spreads, and house-made organic products, Anaveda is a unique favorite in the Berlin organic food scene. 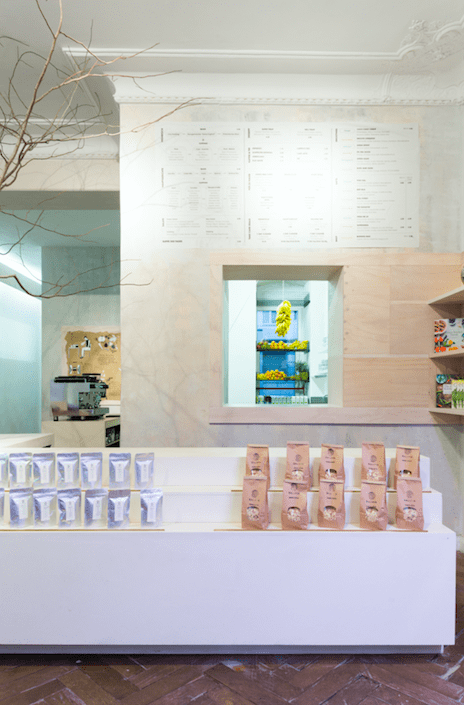 Okotussi is an organic food store and café with daily changing lunches and a variety of fresh organic treats. They believe in fine, natural foods that are packed full of flavor. Okotussi offers fresh organic produce, soy products, and perishables like organic yogurt and milk, as well as beloved bulk treats like matcha powder, goji berries, and cocoa butter. Located in the heart of Kreuzkölln, this is the beloved local organic shop and café in the area.